Money saving ideas can be as beneficial as they are eco-friendly. Although, many people associate going green with spending more there are certain money saving techniques that when used make a significant impact. Swapping in old wasteful habits for sustainable ones is not only cost effective but aids in the preservation of our environment. Consumers can go beyond practicing traditional recycling methods by changing products and how they spend their money. In today’s world, it’s important to reduce, recycle, and reuse in all aspects of our life. Following some of these being green tips that could save you money will help change your finances as well as the world around you. There is no shortage on money saving techniques that are green. Paying bills online instead of through the mail can reduce paper, emissions, and save trees. Depending on the company, discounts are forwarded to accounts who take advantage of this method which is a great step towards saving money. Being smart when it comes to your power usage can save a bundle. Unplugging appliances when not in use and buying smart strips for example, can reduce waste while lowering bills. The library is often an untapped source of free entertainment. New books, games, and even the latest DVDs can be rented for practically nothing. Most of us have library cards sitting around collecting dust. Utilizing the library instead of storming the malls will give you more space on shelves and less in your wallet. Recycling old electronics is not only green but can actually make you money. Sites like Gazelle.com buy used cell phones, laptops, digital cameras, game consoles, LCD monitors, camcorders, and GPS devices. When cutting back on overall spending, saving money on groceries is essential. The average household spends $320 to over $1,000 a month on food. Buying in bulk instead of making multiple trips, reduces harmful carbon emissions, reduces the amount spent on gas, and ultimately saves money. Using a reusable shopping bag at stores like Kroger adds a discount to your total. These small savings add up. One of the best methods to go green while reducing your grocery bill by half, is by planting a vegetable garden. 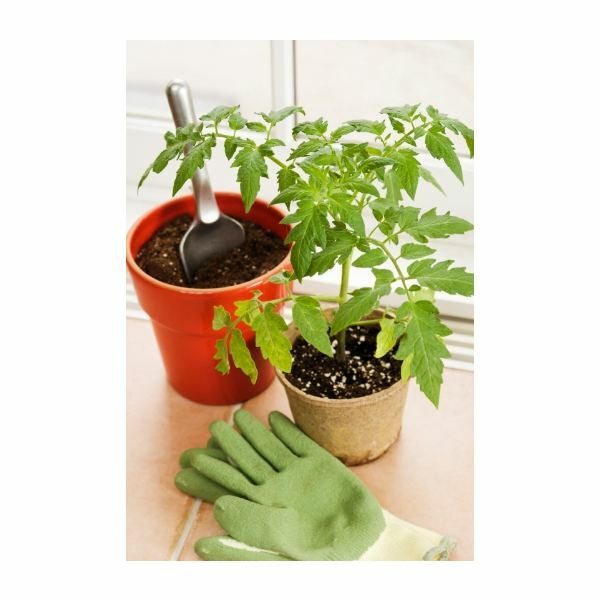 Growing your own organic food will allow you to save hundreds of dollars over time. Going green at home with energy efficiency improvements is another method. Older homes lack adequate insulation which causes air leakage throughout the year. Never let your hard earned money blow through the cracks. 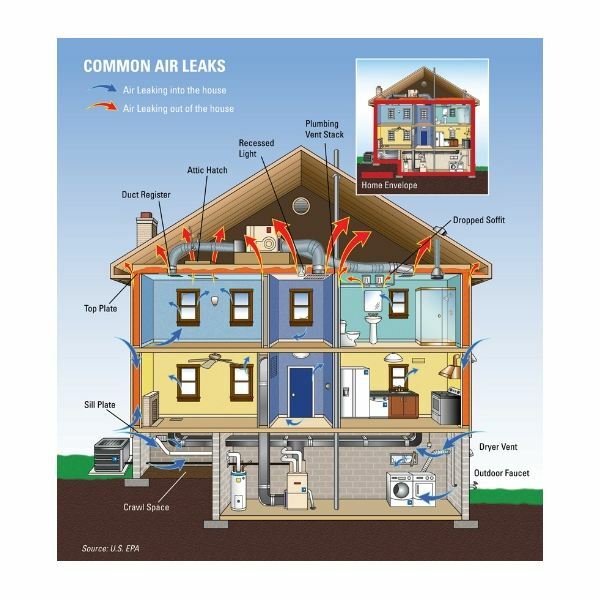 Close off air leaks in windows and doors. Most insulation or air sealing processes are inexpensive and easy to do yourself. For wall insulation, cellulose is considered one of the most environmentally friendly products to use. It’s made of 90% recycled newspaper that could have ended up in landfills. Air sealing can be done with a little caulk. There are even low VOC as well as Greenguard certified caulk alternatives like AFMSafeCoat products to use. Replace air filters. Install a programmable thermostat and reduce the temperatures when necessary. Insulate hot water pipes with inexpensive foam wrapping. Buy or replace out-dated appliances with Energystar models. All of these rather small changes make a huge impact on lowering your energy bills. A variety of local rebate programs that help to finance owners in going green at home can be found at Energysavers.gov.